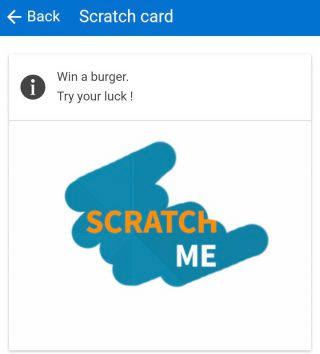 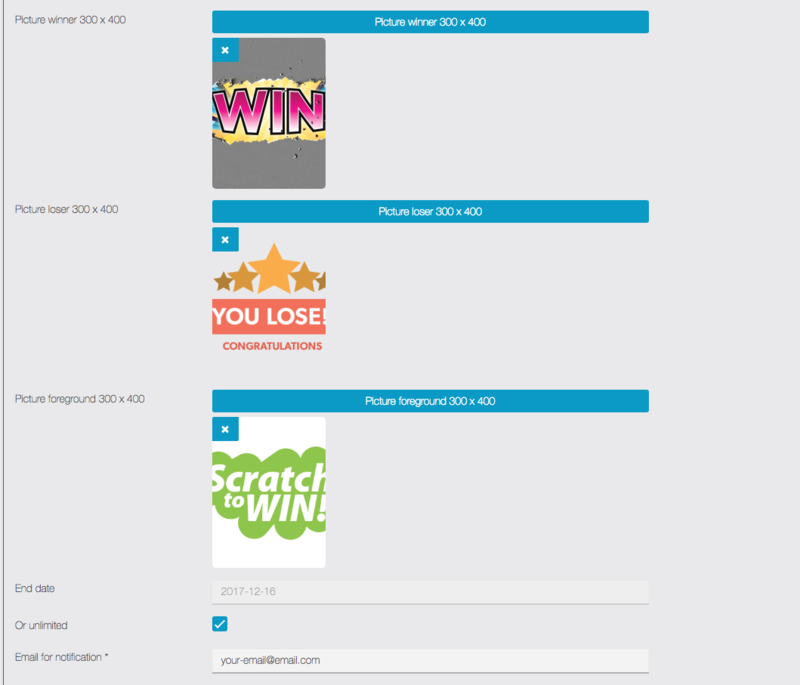 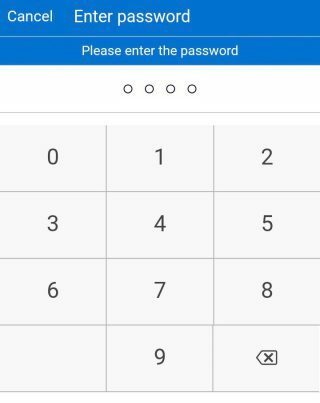 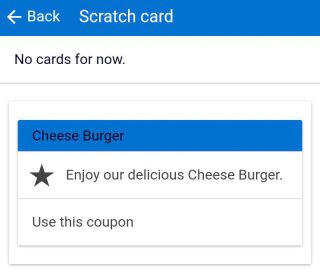 With the Scratch Card feature, you can offer your users a chance to win rewards and give them a fun motivation to visit your business. 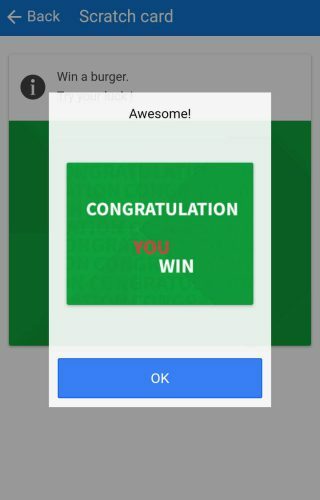 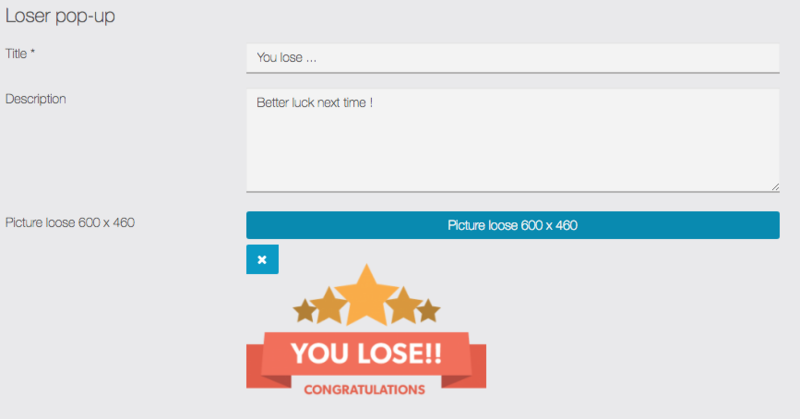 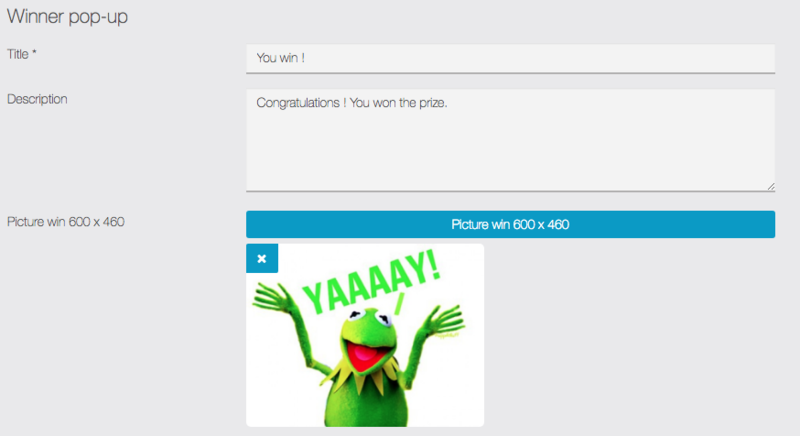 Description: for example: “You could win big. 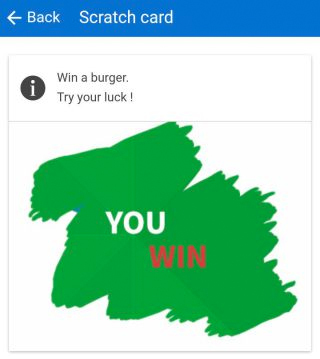 Try your luck!”. In this case, 1 fidelity point will convert to one euro (because my app is set with euro). 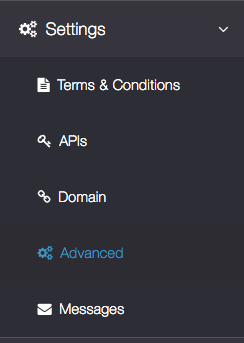 Your user will then be able to use these fidelity points in the mCommerce feature, as a discount code.